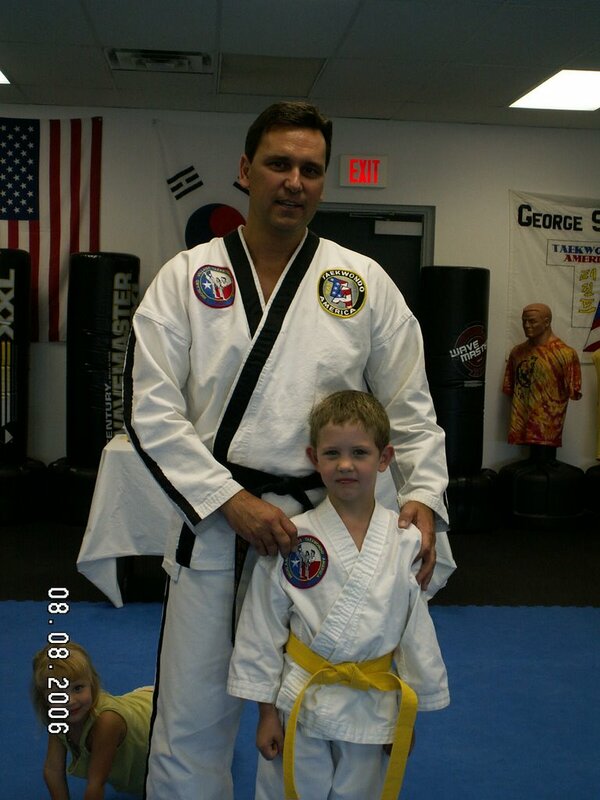 Jack tested for and was promoted to Yellow Belt at TaeKwonDo last week. He is very proud of his accomplishment. This is him with his teacher after the awards ceremony.